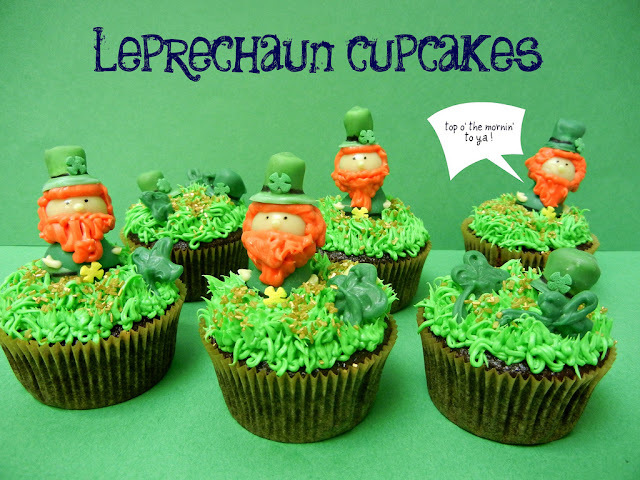 ....so it's almost st patty's day!....woohoo!....love the color green and how everything turns that color around this time....and since the gnomes cupcakes came out really cute....figured i'd give leprechauns a go.....! 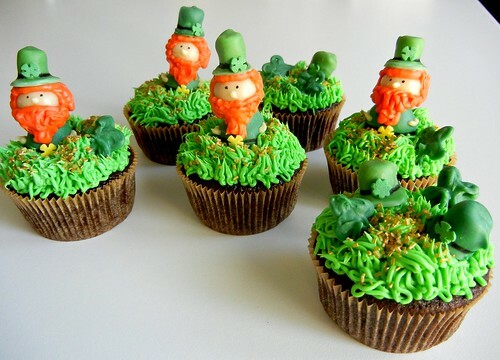 ....happy week before st patty's day.....!...and if you can't catch yourself a leprechaun....just make some for yourself....!...have a super week! Oh I just love these little guys!! 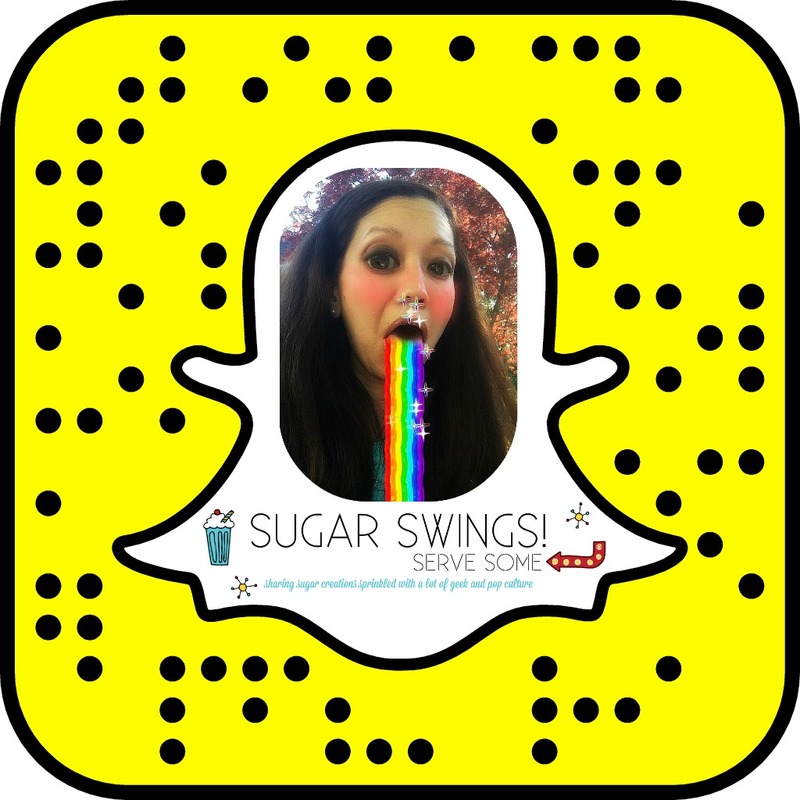 Can't wait to see what you make next! Those are so adorable. I love how you made the hats! And the whole cupcake, really. Great job!! now these are truly amazing....wow! I wish you lived in my town, we would have a BLAST! Your leprechauns are so adorable. I love all the detail you put into each one. They all look a bit different, which gives them unique personalities. Love the little hats! Great post, I love the details!! Really cute and almost too cute to eat! Oh wow! 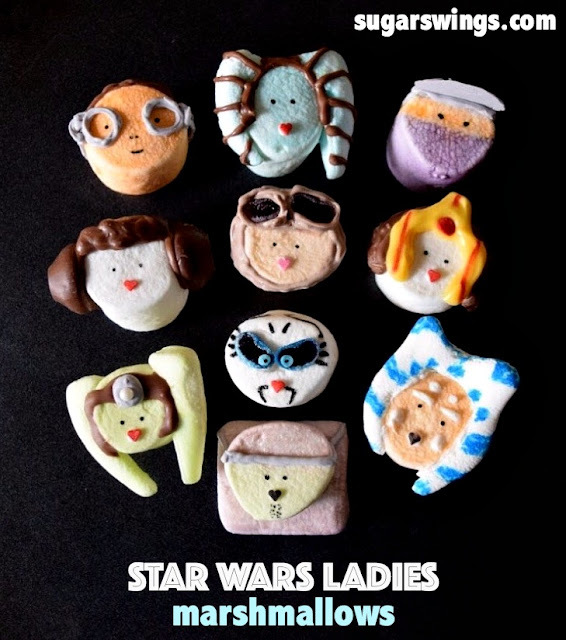 These look so cute - you did a brilliant job! 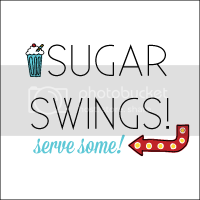 I am featuring your cupcakes today on my blog! 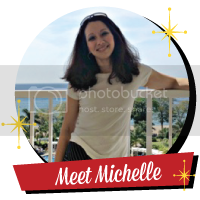 Hi michelle, i loved your blog. These are so creative, Michelle! I definitely have to include these in my St. Patrick's Day Sweets roundup on Monday! Thank you for sharing...found you at Tatartots and Jello's party.